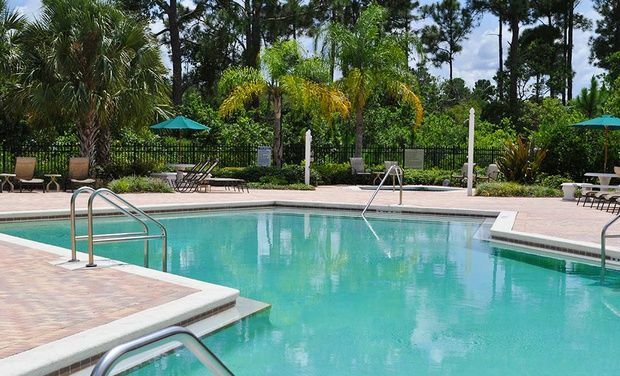 Palisades Resort offers 2 and 3 Bedroom elegant serene 'home-away-from-home' accommodation in an ideal location for visiting Disney World Orlando with the Western Disney entrance within 5/10 minutes drive. 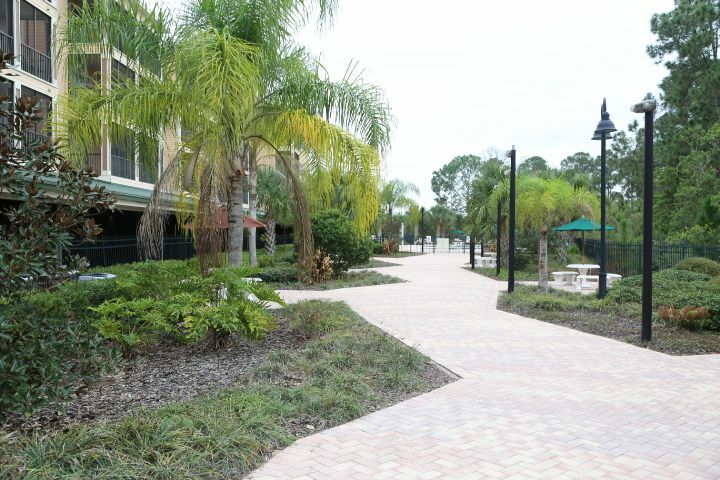 Located in the friendly community area of Winter Garden Palisades Resort is situated in a tranquil setting next to a beautiful nature reserve. 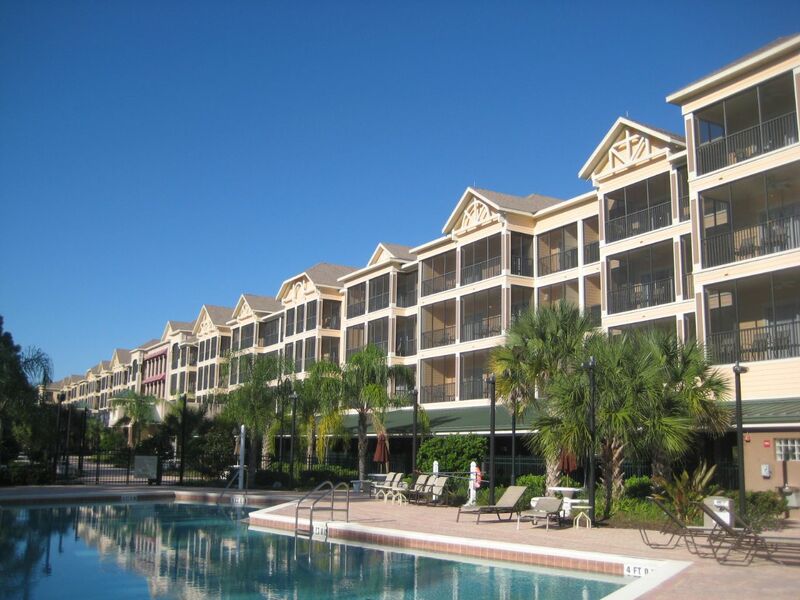 Palisades Resort has been nominated by Disney World Orlando Florida as a Good Neighbor Resort. 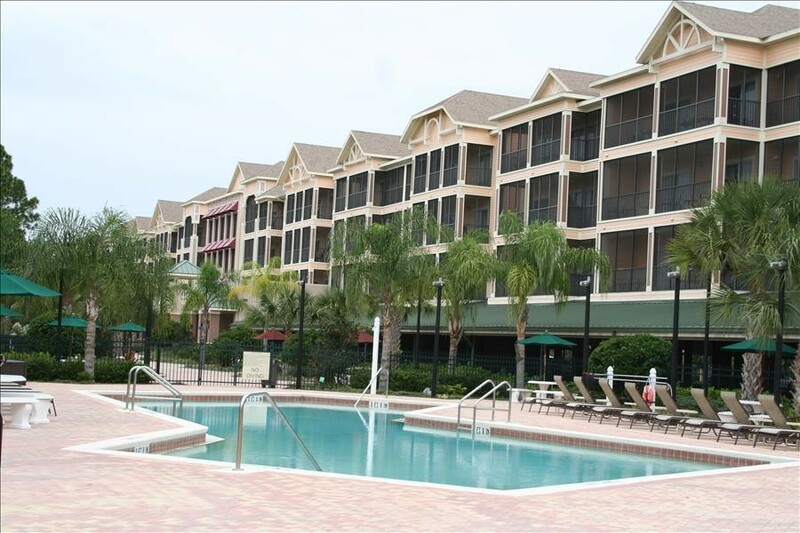 Palisades Resort is a gated location near to the Western Gate entrance to Disney, which is less than a 10 minute drive. 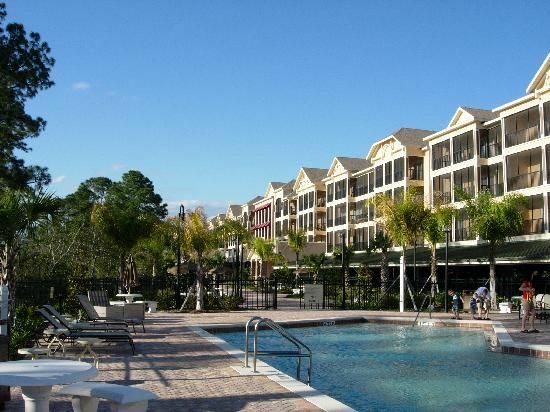 Situated near the Four Corners junction, the Palisades Resort is perfectly positioned close to all the Orlando Attractions, and yet it sits within peaceful surroundings and has direct access to US Highway 192. The Disney evening fireworks can be viewed from the resort and most apartment balconies. 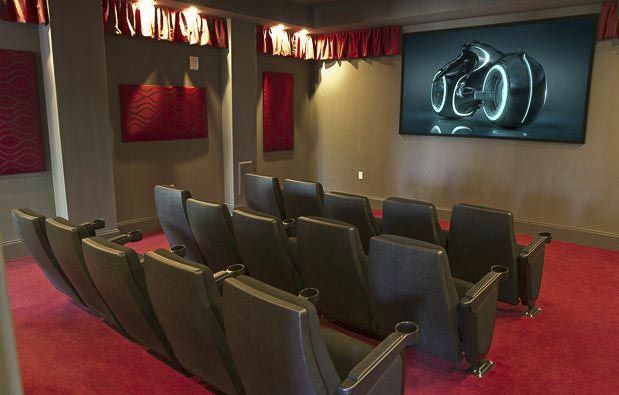 If you want to be close to the action, Palisades is the choice for you. A short drive will find you at the gates of Disney and its nearby attractions such as the Animal Kingdom, Magic Kingdom and Epcot Center. 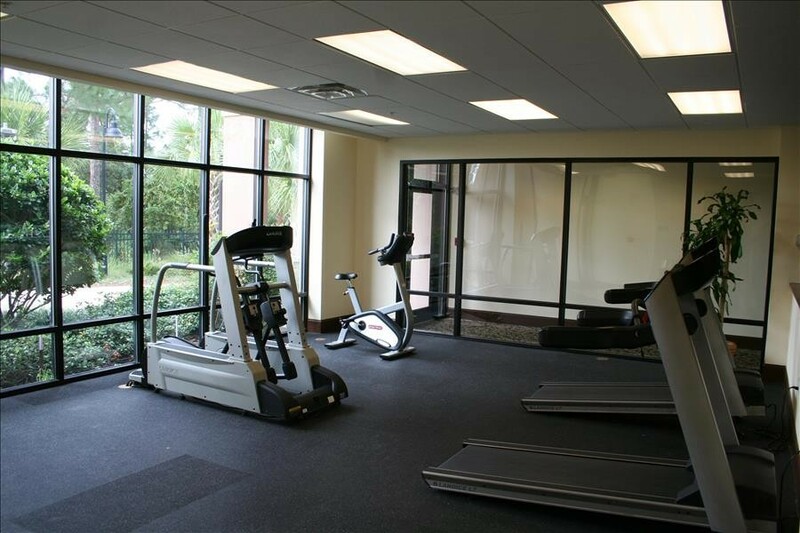 Other attractions in Orlando such as the Universal Studios and Seaworld are less than a 30 minute drive away. Palisades is also conveniently situated near to seven world class golf courses. 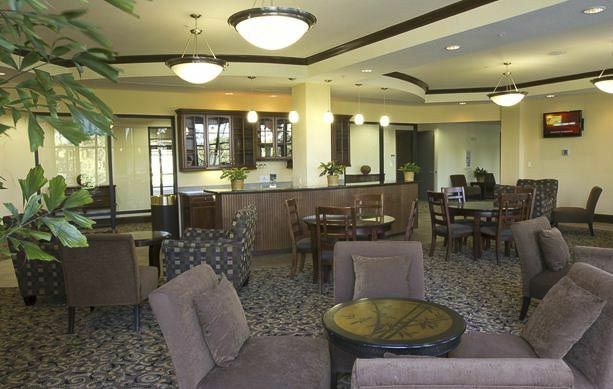 Palisades Resort amenities include a lobby with free wi-fi access, swimming pool, fitness facility, games room, jacuzzi spa, steam room and sauna, sundry gift shop, movie theatre and reception area with lounge. 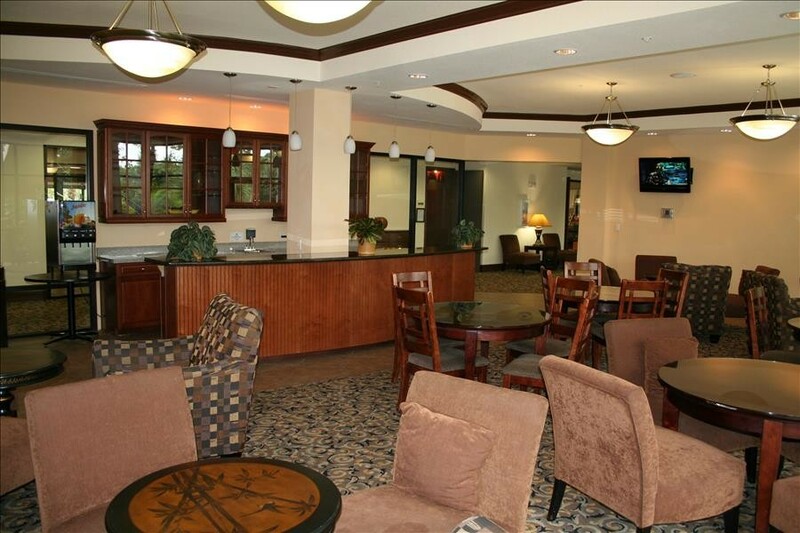 Business amenities at this resort include a business center, small meeting rooms, and audio-visual equipment. ATM in lobby. Free Parking.